What does it take to become a legend? It’s not about being a trendsetter or having a lot of fans or followers. You have to have what it takes to surpass expectations, to be able to do things in epic proportions, and your name has to echo throughout history as one of the awesome people who did it not just for fame and fortune but because you loved every minute of it. Who are we talking about? 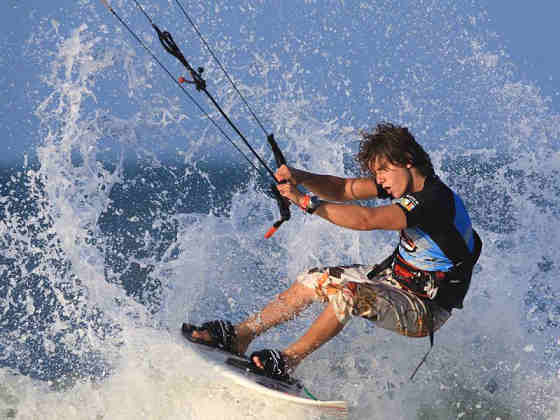 He was born on July 22, 1992 and has been kiting since he was 10 years old. 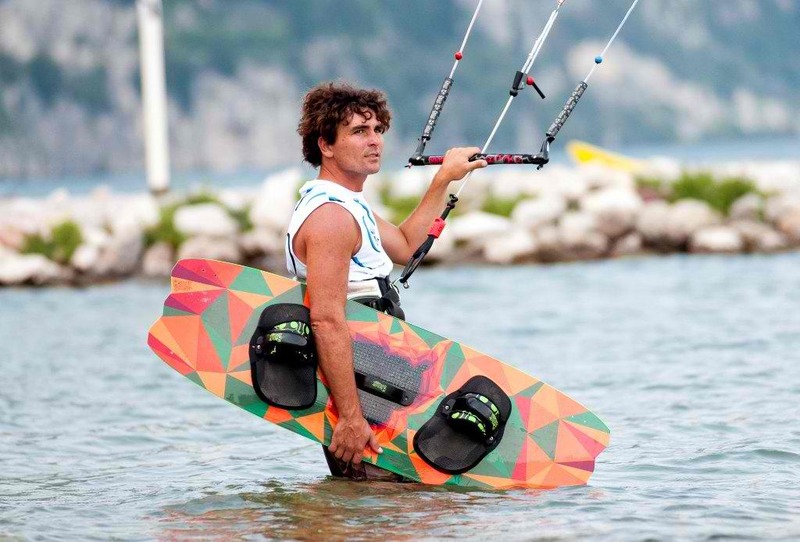 He’s now a professional kite surfer and has won the kite surfing world championship TWICE. 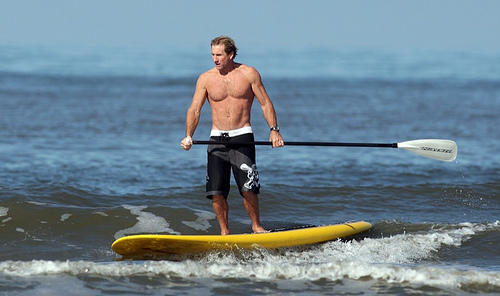 He’s also into Surfing, Free diving, Mountain Biking, Stand up Paddling. 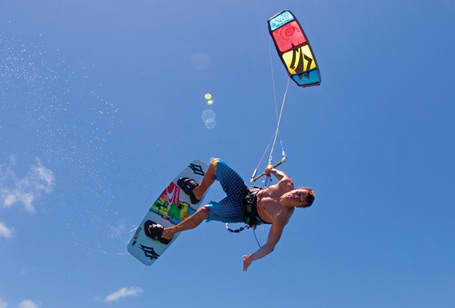 Like his younger brother, Shawn also started kiting the summer of 2002. He was born on April 11, 1989 and he’s a team rider for Naish as well. 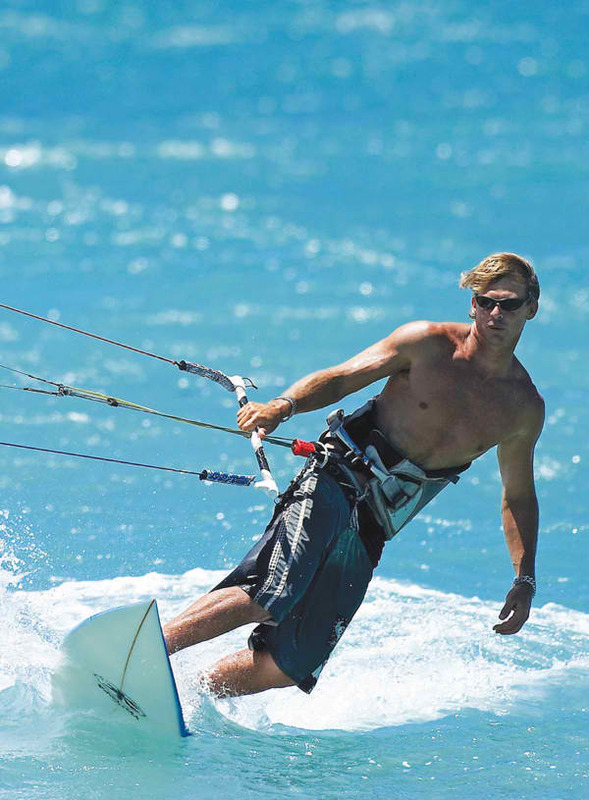 Robby Naish is one of the first athletes to have gained international fame for wind surfing. His father, Rick Naish, was into competitive surfing so he was introduced into water sports at a young age. From 1977-1979 he was competing as an amateur and has won successive World Championship titles. From then on he has won numerous awards like the Overall World Champion and the PWA World Champion. During the emergence of kite surfing, he became a noted competitor. And in 1998 he won the kiteboarding slalom world title, in 1999 he went on to win both the slalom and jumping world titles! 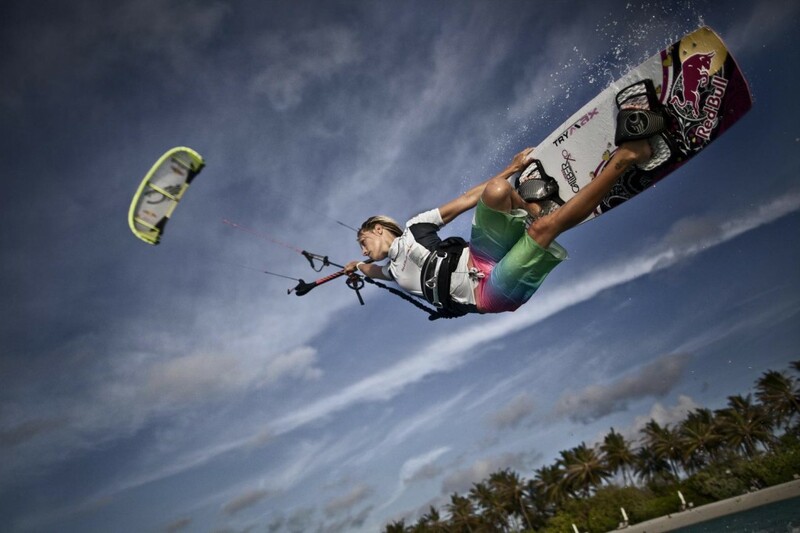 During the early years of kitesurfing, Flash Austin was already a force to be reckoned with. Even after years of kiteboarding he’s still as enthusiastic about it as ever, injuries never stopped him from getting back on his board again. Needless to say he has won countless awards already. 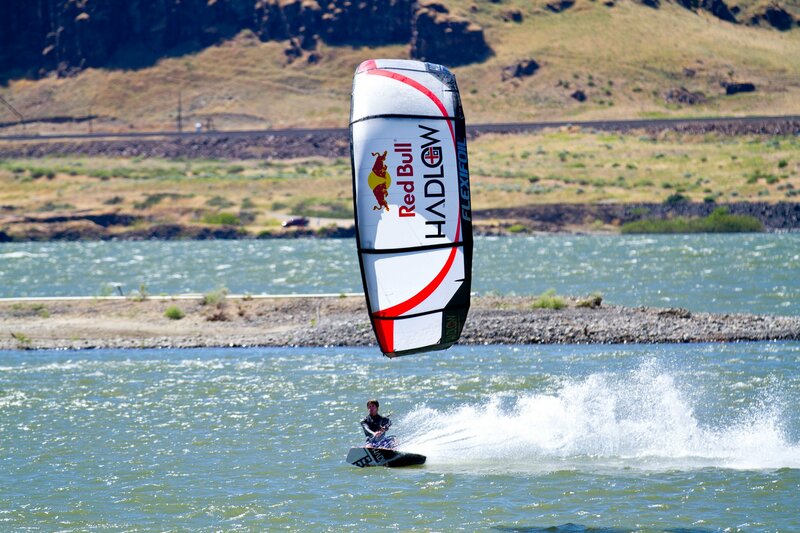 Kevin Langeree was born on July 21, 1988, he’s currently 26 years old and has been kiting for 12 years (since 2000). He won the PKRA World Championship back in 2009 and is currently sponsored by Naish, G-Shock, O’Neill and Sinner eyewear. Ruben Lenten a.k.a. “Master of Extreme” was born on March 29, 1988 in Noorwijk, Netherlands. He has been kiting for about 12 years (since he was and has also won a number of awards including Red Bull’s King of the Air. He is known for his Megaloop. Youri Zoon a.k.a. Sloeri was born on December 13, 1989 in Dirksland, Netherlands. 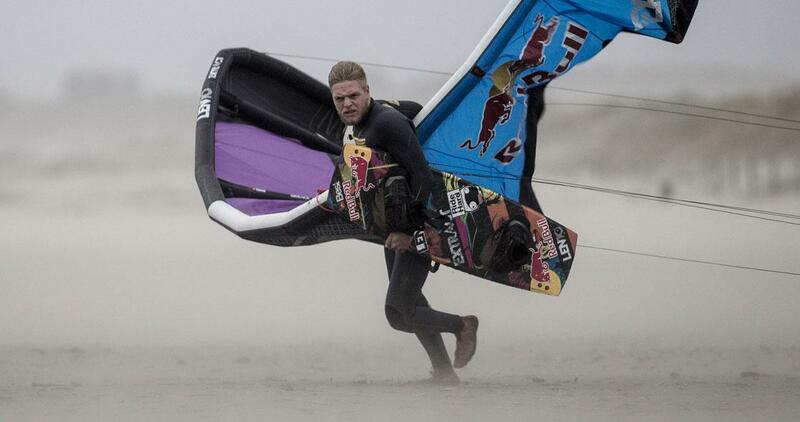 His riding style: powered technical and freestyle and his local kitespot would be Brouwersdam. 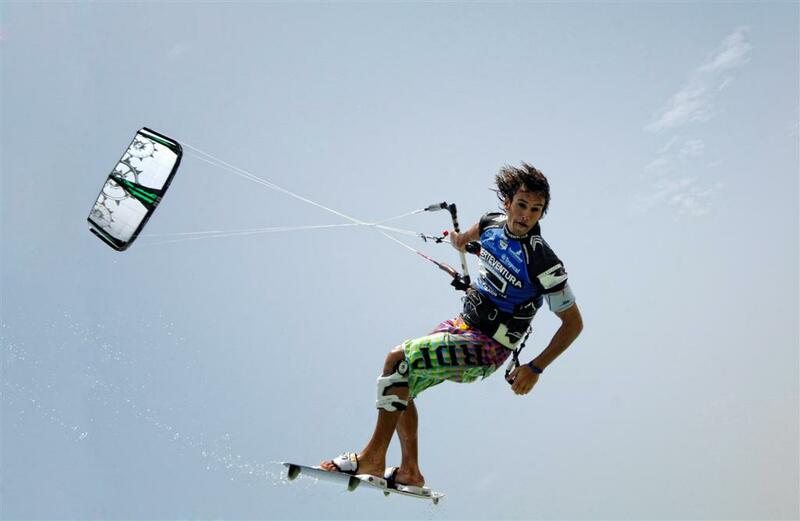 He has won the World Championship twice (2011 & 2012) and currently has several sponsors (Joya, Mystic, Brunotti, Javra Software, Koraal.org, Best Kiteboarding). Aaron Hadlow was born on Oct. 4, 1988 and is a professional kiteboarder who has won the (PKRA) Pro Kiteboard Riders’ Association World Championship five times. It wasn’t easy though, he had to climb his way to the top. His dad was into watersports while he was into football. When he was 10 years old he flew his dad’s kite on the beach and the year after that he found himself on a board dreaming on becoming the next David Beckham of kiteboarding. Susi Mai was raised by parents who were both windsurfers. She has basically always lived the beach life. Kiteboarding was only a past time for her until she surprised everyone by placing 2nd in the PKRA competition. It was from there that she found support thru a kite company to do the world tour and she placed 5th over all. When Susi Mai won the King of the Air in Maui, it was a big moment for her and kiteboarding history. “Lou Wainman is unquestionably the most influential kiteboarder of all time.” -SBC kiteboard No truer words have been spoken. Lou is the one who started the wake style movement. He’s also the one who’s said to have created the most of the tricks you see today. It was no surprise when a company (Wainman Hawaii) was named after him and that he was made a partner. Unfortunately though that partnership didn’t last, he posted on his facebook page that he quit Wainman Hawaii. Although he isn’t into the competition or performing for the benefit of others, there’s no doubt in my mind that Lou’s contributions to Kitesurfing and his name would forever be known in Kitesurfing history. I can’t wait to see what he does next!